Opened 1911 for George Green Ltd by Architect Thomas Baird. Seated 1,100. Closed 1958. 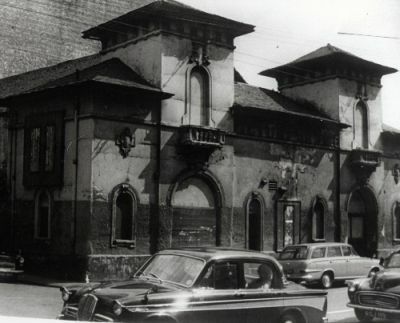 Demolished 1966.